Presenting the ID Juicy Lube range of flavoured personal lubricants, high performance lubes that offer premium glide and great taste. 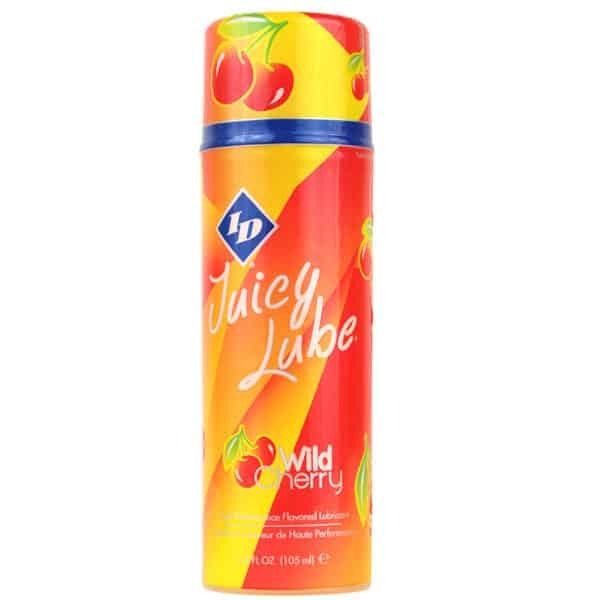 ID Juicy Lube Passion Fruit Flavoured Personal Lubricant. Using the same formulation as the classic ID Glide, this ID Juicy Lube has been created for those who want flavour without sacrificing quality. 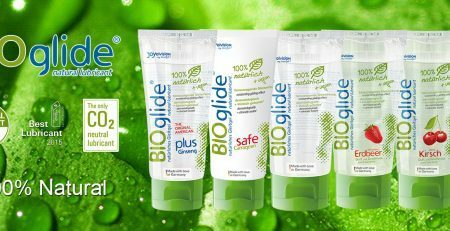 Some other flavoured personal lubricants may taste good but just don’t perform well as a lubricant, but not this range! Water based and water soluble, you can enjoy using this lubricant with any handheld massager without a worry. 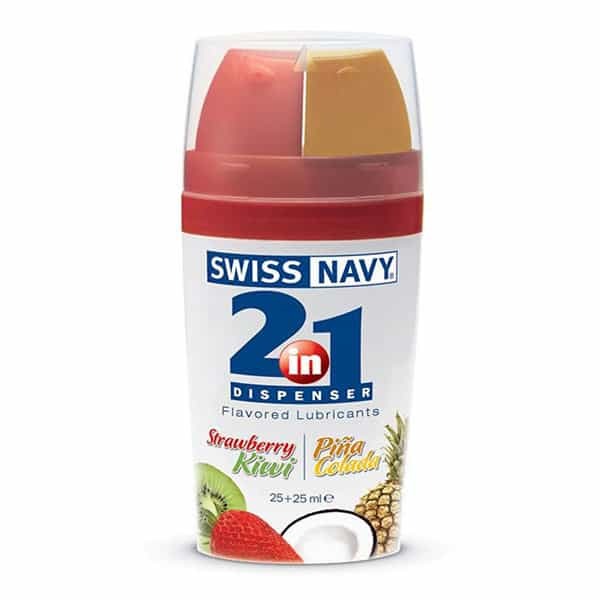 The innovative airless pump dispenser system keeps every drop as fresh as the day you first opened it. When it comes to flavoured personal lubricants, they don’t get much better than this. Brought to you by ID Lubricants, you can expect a fun, fruity twist with your next massage session.